Description about eBook : In this book, I have tried to explain in depth and detail about Tatkat. In relation to the use of Tract, I have studied the hard work which I have been studying for many years and has given clear information about many of these words, I can not abuse any of this mode, my writing has remained there. 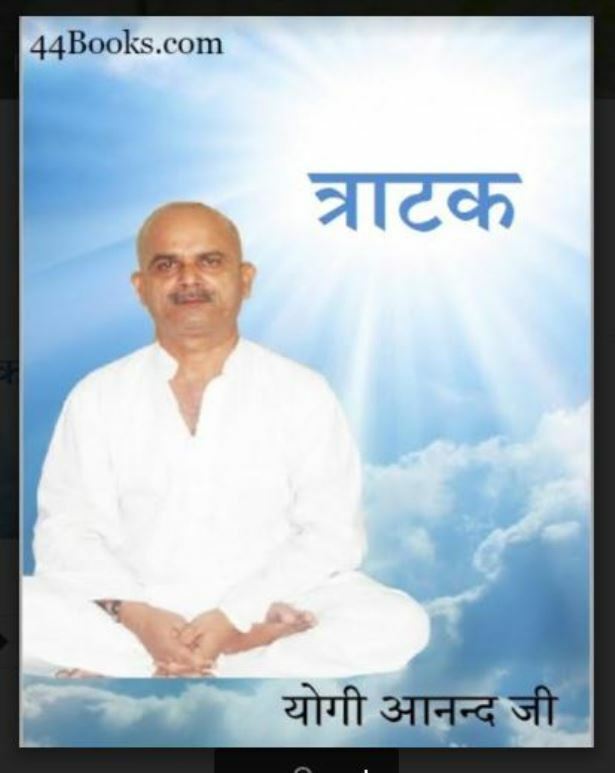 The secret methods of the Tract are said to be of the discreet disciple under the Guru-Disciple Parampara………….